Tall fescue is a robust tall perennial grass. It has long broad flat stiff leaves which can form large dense tussocks. 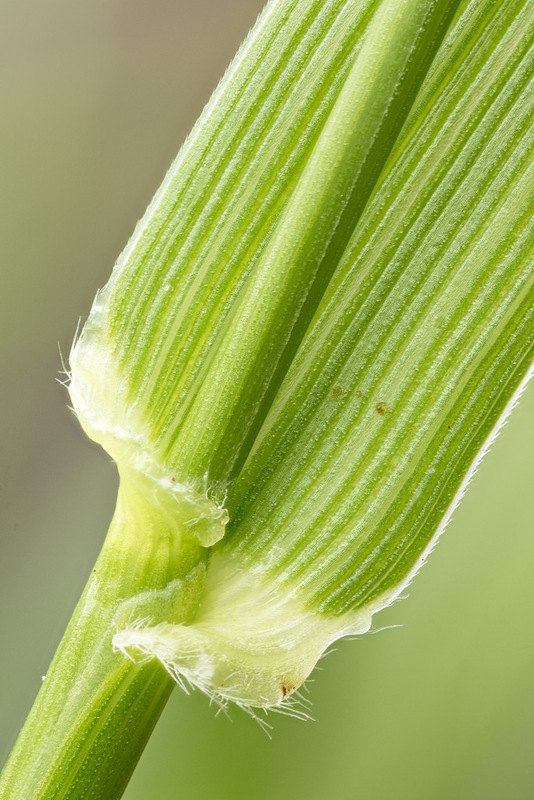 Its stout flowering stems can reach 2 metres high terminating in branched heads which often nod to one side under the weight of their heads bearing comparatively large seeds. Because of its impressive stature it is sometimes grown as an ornamental garden plant. NB Until recently this flat leaved fescue had the name Festuca arundinacea when it was classified with other finer fescues which have narrow rolled leaves. 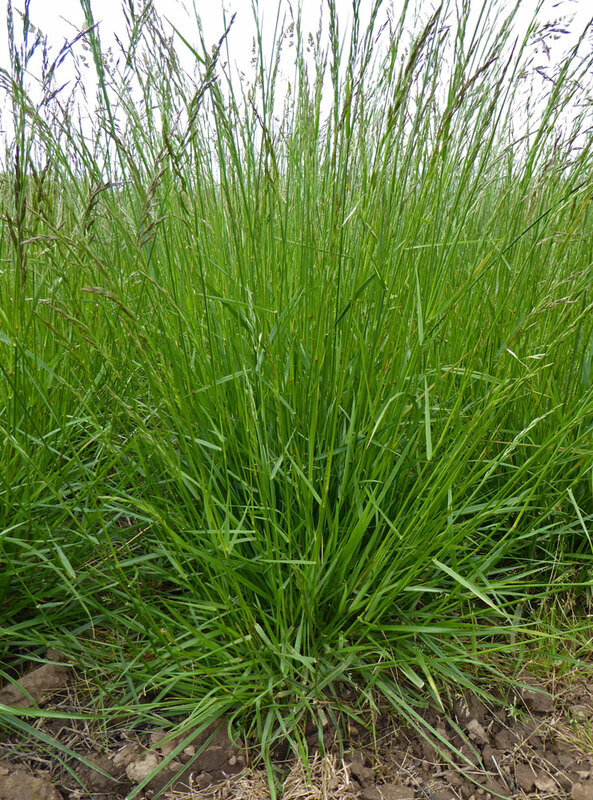 Tall fescue can be found growing in a wide range of rough grassy habitats including woodland margins and rides, hedgerows, meadows, pastures, road and railway banks, waste ground and river banks. It grows on neutral or basic soils. It can tolerate drought but is more common on damp but free draining sites. Tall fescue is also a component of some coastal grassland communities which are subject to sea-spray or flooding by salt water. Tall fescue seed can be sown at any time of the year when soil conditions are suitable. Tall fescue is best suited to sowing in rough infrequently managed grassland and is a component of our EG10 and EM10 tussock grassland mixtures. Because of its robust and tussocky nature we suggest it is not added to finer grassland or to meadow mixtures. 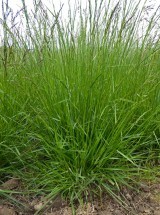 Tall fescue is sometimes sown in mixtures as a forage grass for livestock. It is deep rooted so able to withstand drought and stay green for longer. Its foliage is however rather coarse and more difficult to manage, so not widely used. Well grown tussocks can be quite a challenge to mow with a scythe.